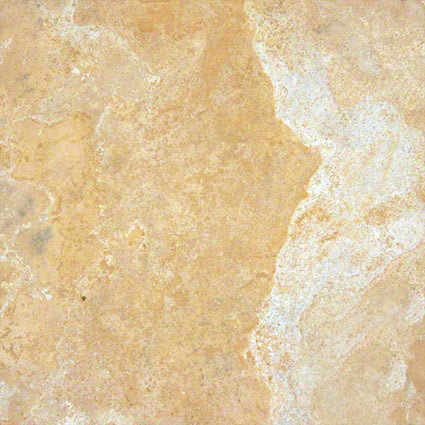 Travertine is uniquely combined with cement before it is smoothed and polished to provide a more uniform surface much like its granite and marble counterparts. 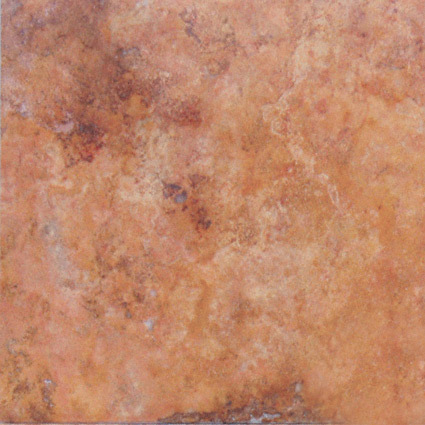 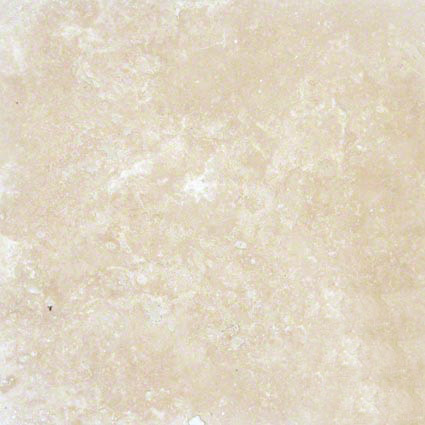 Its honed natural finish is ideal for both commercial and residential countertop use. 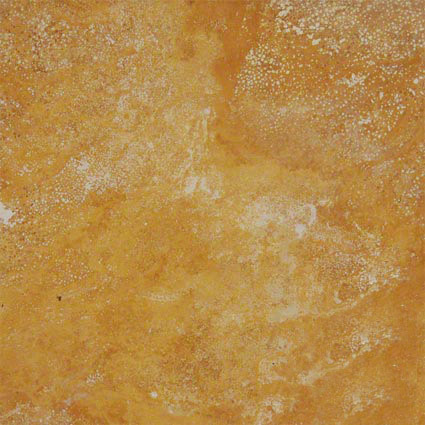 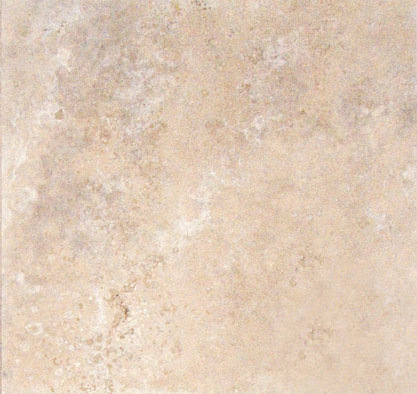 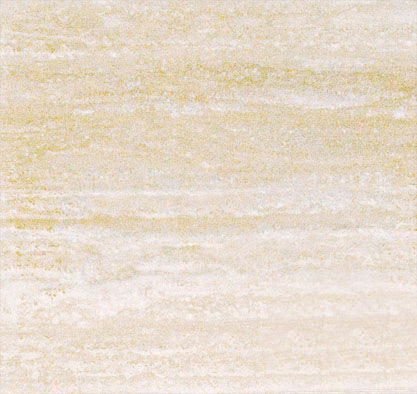 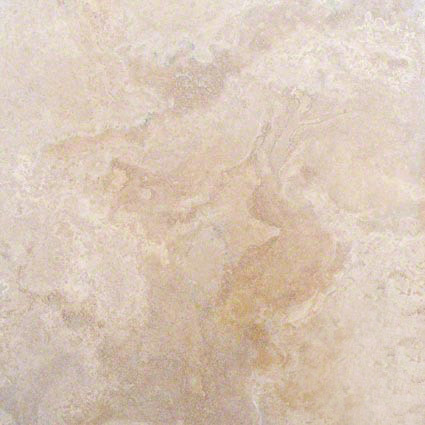 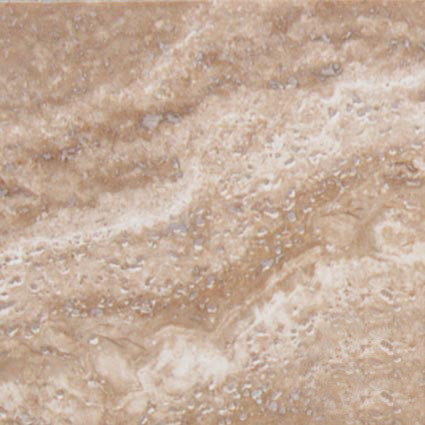 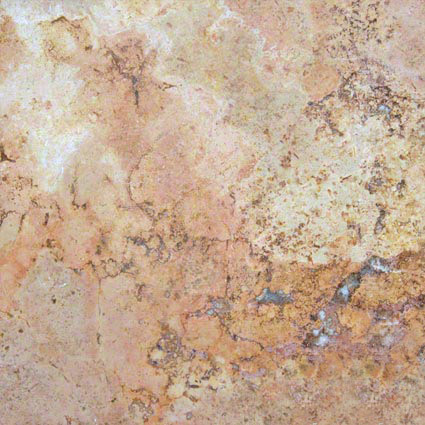 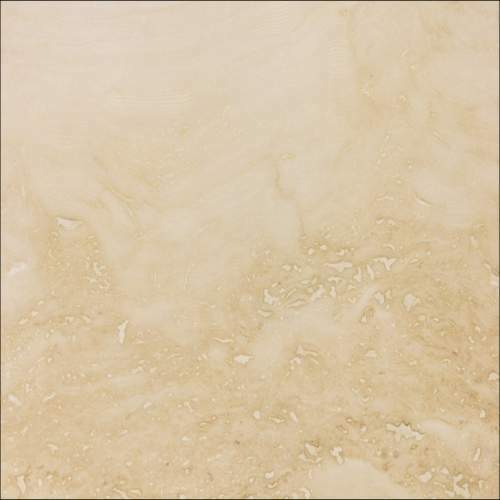 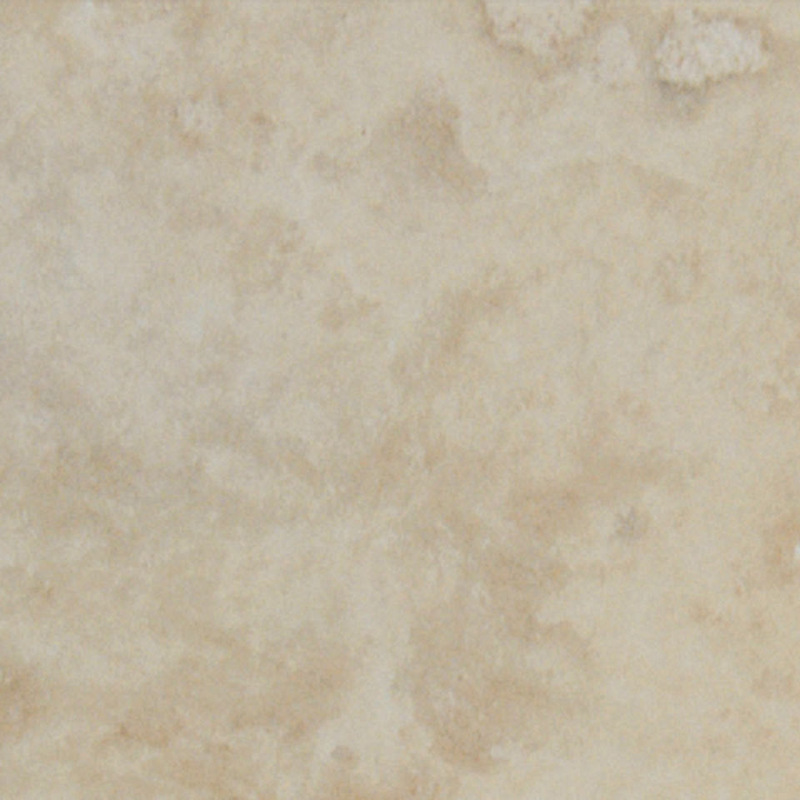 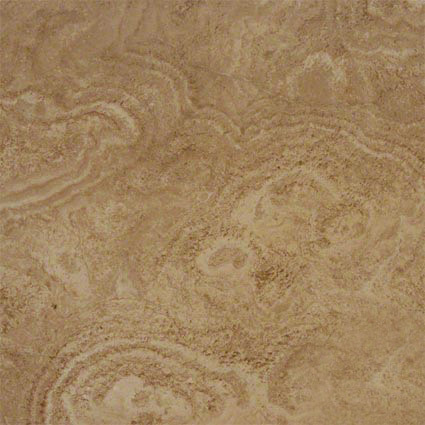 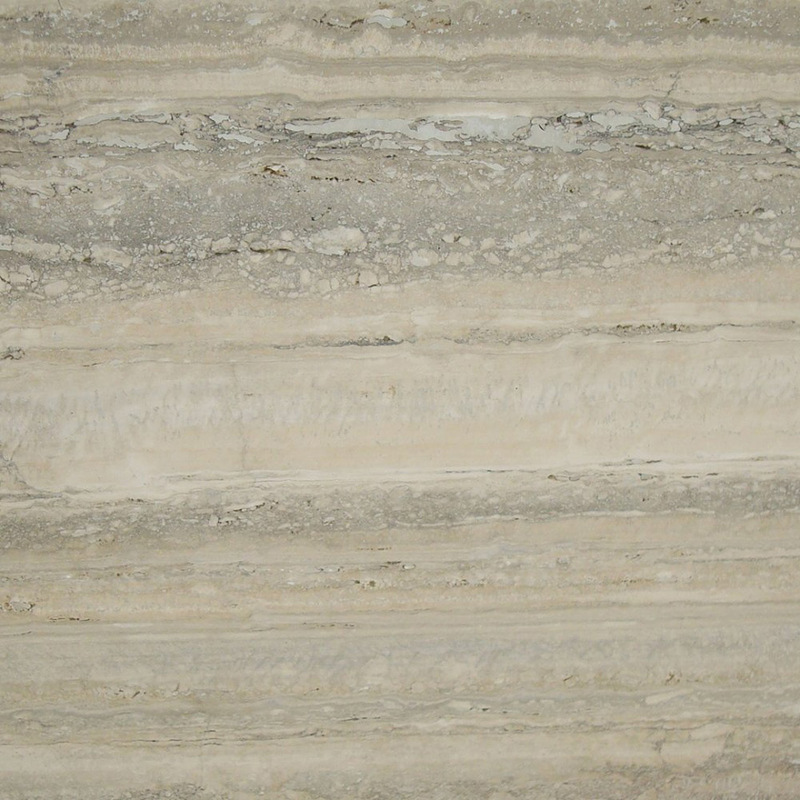 Travertine comes in both tile and slab forms to meet your preferences. 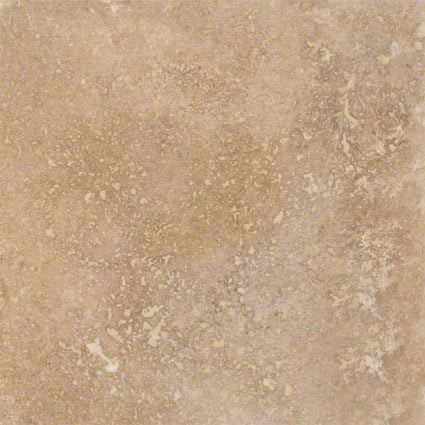 With over 10 travertine colors to choose from, you are sure to find the right travertine color to match your home or commercial space. 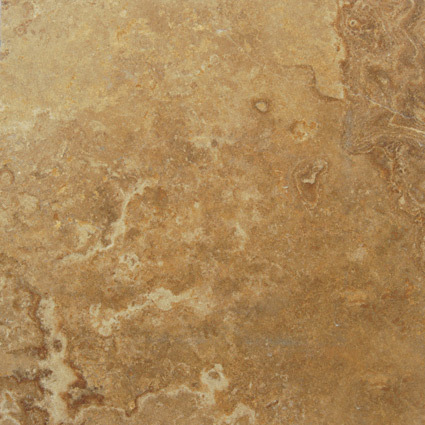 Its smooth and durable surface provides an optimal surface in combination with its natural visual appeal.